Visitors to Redwings Caldecott centre in Norfolk this Easter will be among the first to enjoy new facilities following a year-long makeover. The visitor centre in Fritton near Great Yarmouth, which is home to more than 110 rescued horses, ponies, donkeys and mules, has recently opened a brand-new café and gift shop in the beautiful setting of Caldecott Hall (see above image). Alongside the improved amenities for visitors, which also include a new welcome building, we've also invested in new horse care facilities at the site, including additional woodchip paddocks, field shelters and veterinary stables. 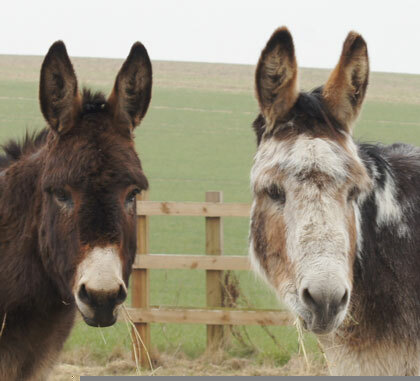 Due to open this summer, the rehoming centre will allow even more rescued horses to be trained to find loving new Guardian homes as part of our rehoming scheme, providing the space for more horses in desperate need to be given a place of safety at the Sanctuary. Lynn Cutress, Chief Executive, said: “Redwings Caldecott has been welcoming visitors for almost 20 years so we felt it was about time the site received a well-deserved makeover. 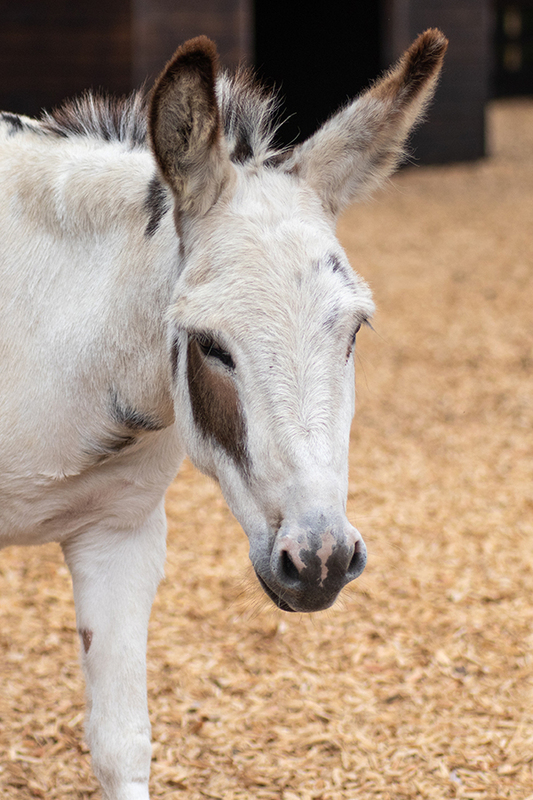 We can’t thank people enough for the support they have shown us and our rescued residents throughout all these years and we hope these new facilities will make everyone’s visits even more enjoyable.